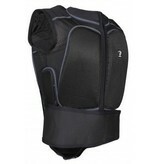 The back protector of HORKA provides protection to the front and back, just like a regular body protector. 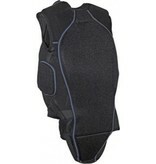 For back protectors is the standard EN 1621-2. 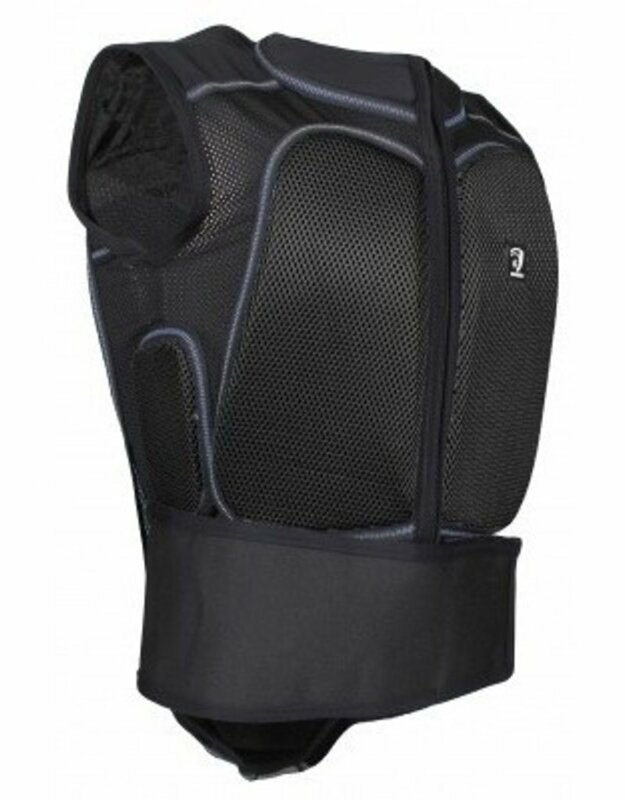 This protector and standard are taken from motorsport as the equestrian still does not have a European certification for this type of protector. 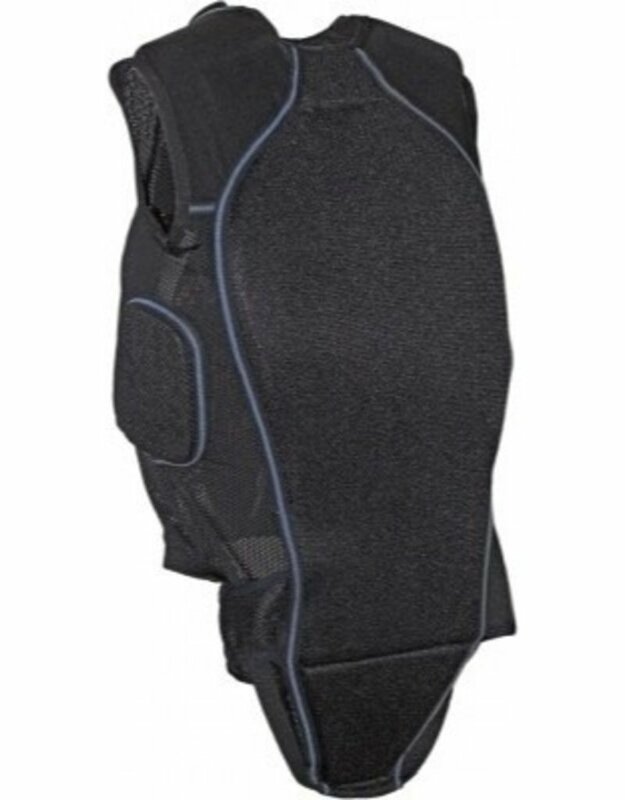 In motorsports are similar levels of impact during a fall, therefore this type is permitted in the equestrian sport. Various parties in the equestrian industry aim to handle this same certification in a few years, in order to provide clarity in the market.